still surface like cicadas in their year. is like a bird with one wing. Since childhood JoAnne Growney has loved poetry and found some time for enjoying it during lots of years of studying and teaching mathematics. 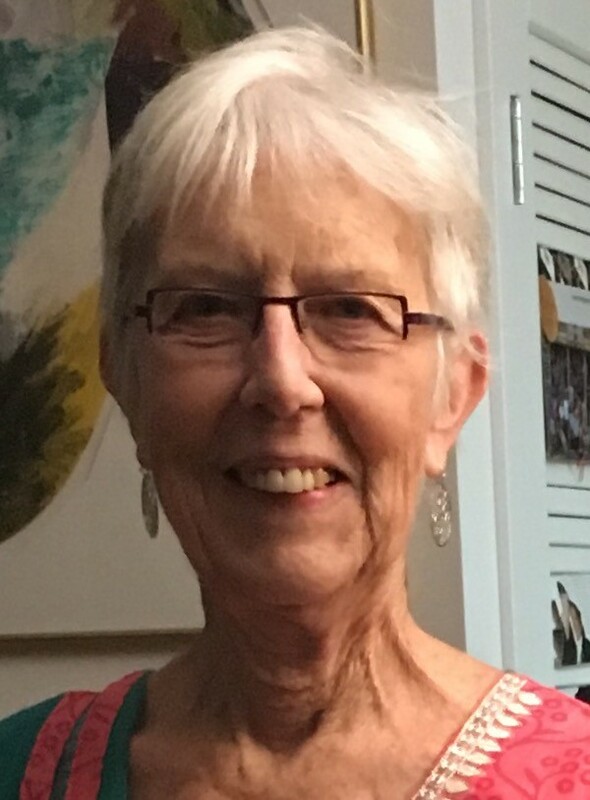 Both her childhood and her teaching took place in Pennsylvania but in 2005 she relocated to Silver Spring, MD to be near family, especially her grandchildren. A lot of her poems, relate to mathematics. She also has a blog, “Intersections: Poetry with Mathematics” at https://poetrywithmathematics.blogspot.com.